Castle Caulfield was described as the fairest castle of the Ulster Plantation. Explore the ruins with an exhibition and tour. Who built it and why? What did the castle look like? How did its occupants live? 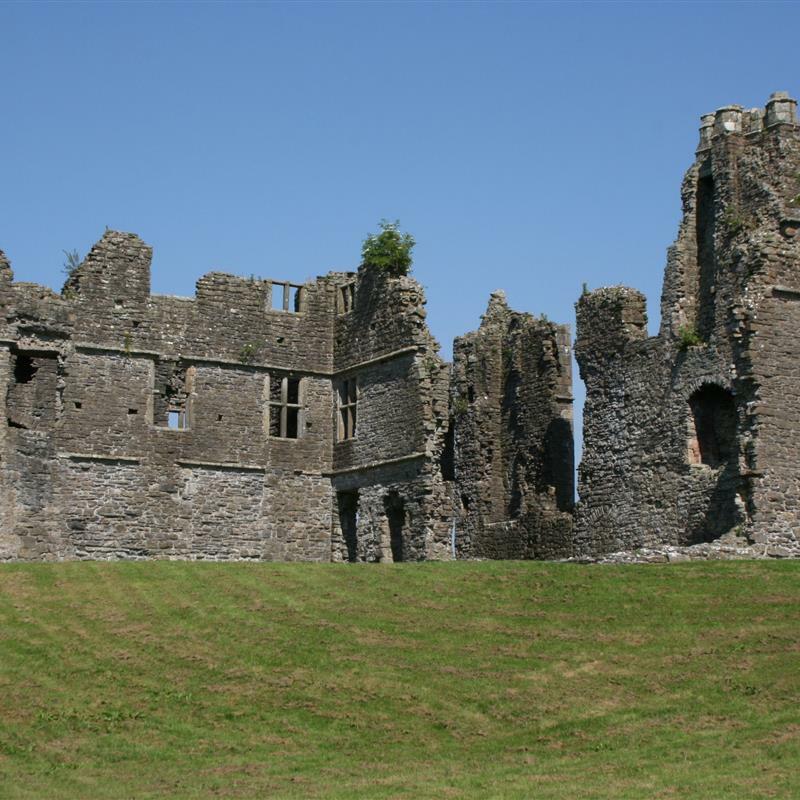 Learn about the castle’s destruction in 1641 and the fate of its owner, along with his intriguing link to the royal family.